AMD AIBs have reportedly reduced their GPU orders from the company due to reduced demand and in anticipation of AMD’s R 300 series launch. This came via a Digitimes report in which sources disclosed to the site the intent of some AMD AIBs to shrink GPU orders in anticipation of more competitive products with AMD’s graphics refresh in the second half of the year. Although according to more recent developments, the refresh might start off sooner than was previously thought. Seeing demand for AMD graphics cards growing weak, several vendors have reduced their shipment proportions to avoid inventory building up, according to sources from graphics card vendors. Since AMD is already planning to unveil its next-generation GPUs in the second half, the sources believe the GPU vendor will have a chance to regain some of its lost market share in the second half of 2015. This news is interesting in some respects more than others. We’ve known since last year that AMD’s revenue from graphics has declined due to a build-up in inventory which was compounded by the launch of new products by Nvidia into the channel, especially the quite popular and now controversial GTX 970. 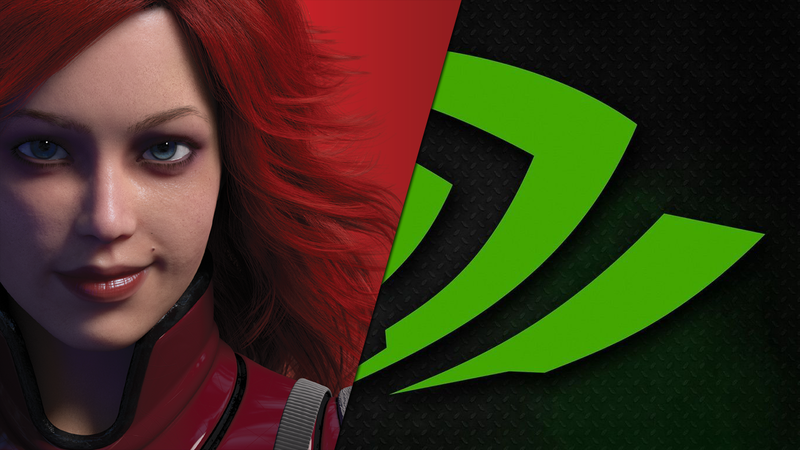 What’s perhaps surprising is the fact that AMD has actually grown its mobile GPU revenue in Q4 of 2014. Which means that most of the burden brought by Nvidia’s new GTX 900 series has been in the AIB channel. Although what’s even more interesting is the fact that some AMD add-in board partners have reportedly decided to reduce GPU orders in anticipation of new AMD graphics products showing up in the next little while. This scenario happened before in 2010 when some Nvidia partners decided to curb GPU orders of GTX 200 series parts in anticipation of the first GTX 400 Fermi chips. We’ve recently reported about some online retailers listing AMD R9 300 series cards. Including R9 390X, R9 380X and R9 370X SKUs. We’ve also heard news of a new graphics board completing the certification process for AMD’s upcoming Fiji XT GPU supposedly powering the R9 380X that according to Videocardz should actually land late next month or in early March. This caught us slightly by surprise as the company itself had confirmed that it will actually introduce new graphic products in Q2 of 2015 and onwards without any mention of launching any other products prior to that time frame. It seems AMD’s AIB partners are pinning a lot of hopes on the graphics refresh allegedly led by the R9 380X. Which should continue with the tradition of the leap-frog competitive fashion in the graphics arena. The new card will allegedly be the first single-GPU product to feature a water-cooled reference design as well as the revolutionary stacked High Bandwidth Memory system co developed by SK Hynix and AMD. We’ll be following the developments of this GPU’s introduction closely and continue to bring you all the latest news, so stay tuned.